Love brought Venetian chef, Simone Ambrosin, to the Netherlands, and love made him stay. Italian society revolves around food, and the Ambrosins fully embraced this lifestyle. The women in his family were terrific cooks; the greatest concern of the day was what to eat. Raised in such an environment and cooking since the young age of 15, the ambition to be a chef always lingered in the back of his mind. Over many years, Simone worked in restaurants, spending time in both Amsterdam and London. With the desire to open a place of his own, he settled in the Netherlands and made his dreams come true. 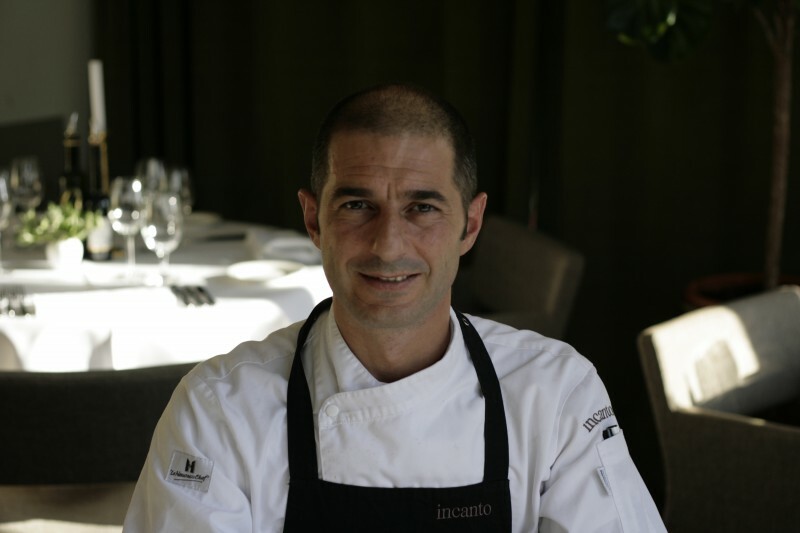 First opening Restaurant Segugio in 2001, followed by Incanto in 2005, Simone shares his beloved Italian heritage through incredible, authentic cuisine.